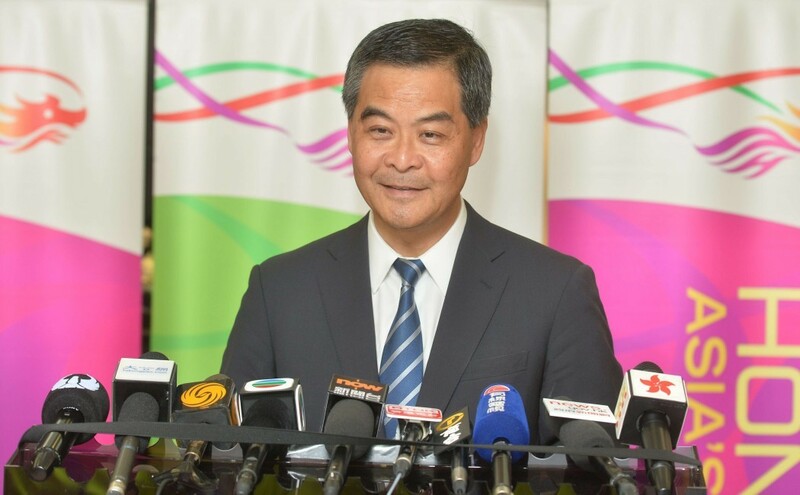 Some media “have gotten used to spreading rumours,” Chief Executive Leung Chun-ying said on Monday amid speculation that the central government will force him to step down. He added that readers would be able to judge whether the reports are true. Apple Daily reported last Friday that many local politicians believed Leung would step down in January. It claimed that the decision was made as Beijing wanted to ease the existing tension in society and help pro-Beijing legislators take extra seats in the election next year. 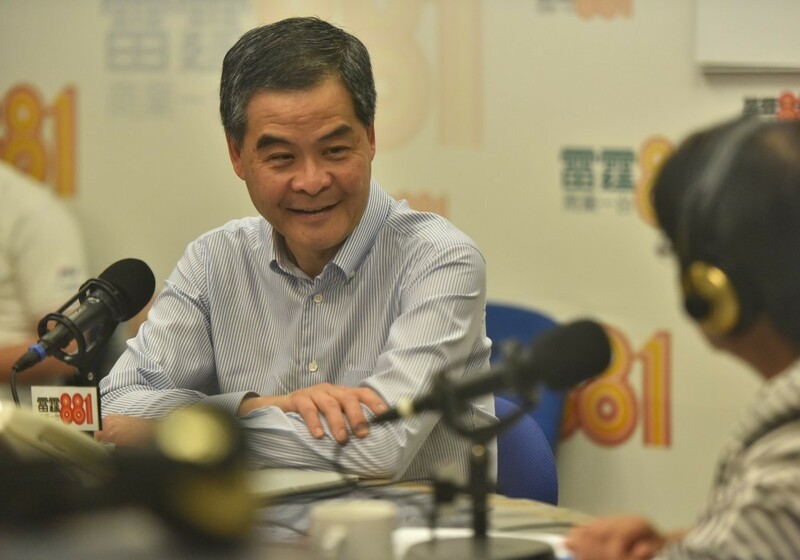 Last Saturday, Leung said that he did not have any plans with regards to whether he would run for a second term. Xinhua News Agency released a report on Monday stating that Leung had urged the opposition to abandon their “non-cooperative movements.” It also reported that Leung wished to work on improving relations between the executive and the legislature. However, the state-run media outlet did not report on Leung’s unannounced meeting with Zhang on Monday. Emily Lau Wai-hing, chair of the Democratic Party, said she will not interpret Leung’s chances of re-election based solely on his comments at the press conference. 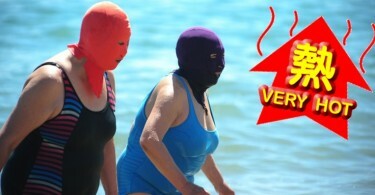 She told Ming Pao: “We cannot predict what would happen in mainland China. Even if the [chief executive] is replaced tomorrow, he can still be praised today.” Lau said that Leung’s potential re-election is no secret, but Beijing is the final decision maker. Academic Ma Ngok said that the Central Government would make it more obvious if they intended to show support for Leung. The government and public administration professor said that there should “at least be a photography session for the media.” Ma added the arrangement was “unreasonable” this time. Rita Fan Hsu Lai-tai, a Hong Kong delegate to the National People’s Congress, said the rumour was “not trustworthy.” She added that she did not believe the central government would replace the chief executive because he is unpopular in Hong Kong. Additional reporting by Paul Benedict Lee.